Bats are so beneficial to our ecosystems. There are a number of animals that are cast into roles that stray from the truth. 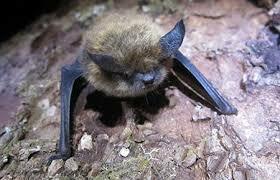 Let us look at this awesome animal, the bat, and find out the truth, myths, and legends that surround him.